TSKHINVALI, August 26. /TASS/. 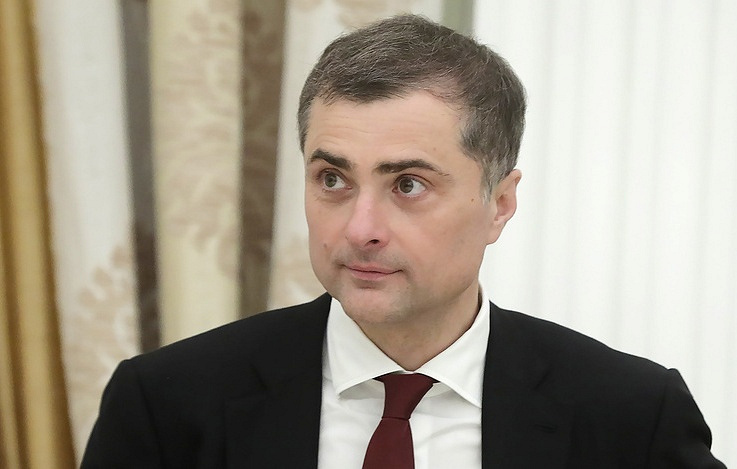 The meeting of the presidents of Russia and South Ossetia, Vladimir Putin and Anatoly Bibilov on August 24 was of a business nature, following its results, several assignments are being worked out, Presidential aide Vladislav Surkov said on Sunday. “The meeting between the presidents of Russia and South Ossetia was timed to coincide with the festive date, but it was of a business nature. Following it, instructions are being worked out, decisions will be made that will further improve the quality of life in South Ossetia,” he said. The Russian President held meetings in Moscow with the presidents of Abkhazia and South Ossetia Raul Khajimba and Anatoly Bibilov on the eve of the 10th anniversary of Russia’s recognition of the independence of the two republics. On Sunday, festive events are held in the republics on the occasion. Hey Buddy!, I found this information for you: "Multiple mandates being drawn up after meeting between Russian, S. Ossetian presidents". Here is the website link: https://russophile.org/multiple-mandates-being-drawn-up-after-meeting-between-russian-s-ossetian-presidents/. Thank you.